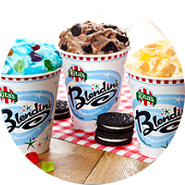 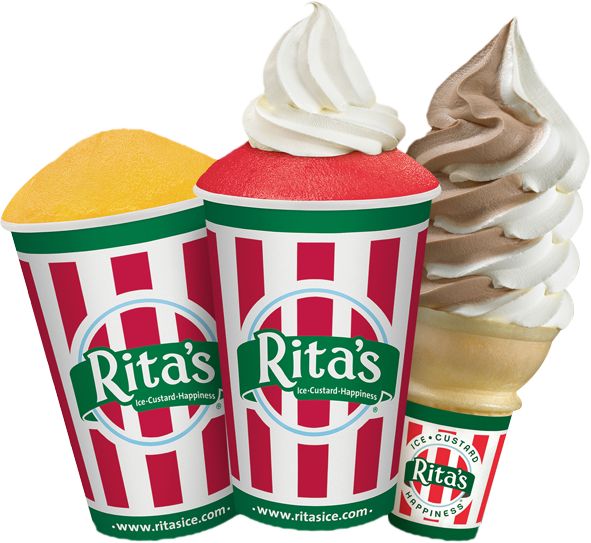 Rita's at Oakridge Mall NOW OPEN! 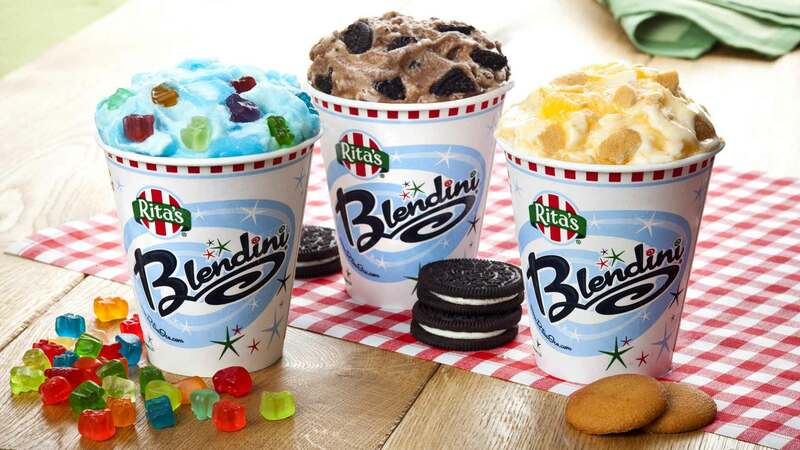 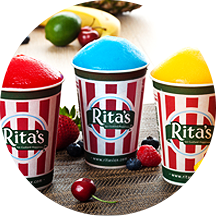 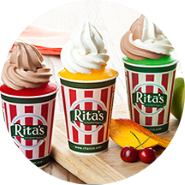 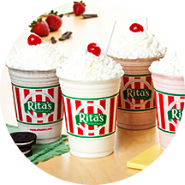 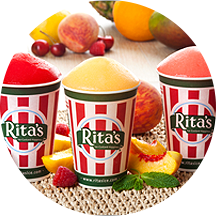 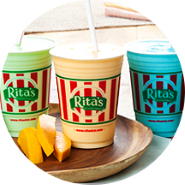 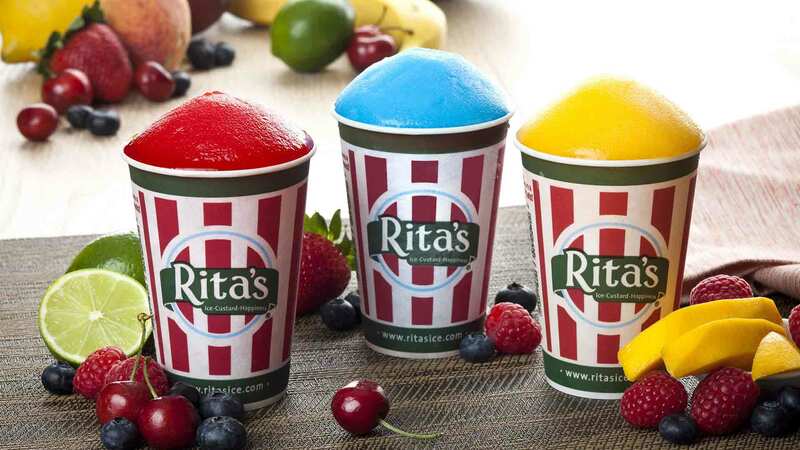 The Rita’s experience should be something special for our guests. 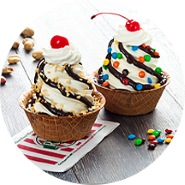 A chance to be carefree, to escape the pressures of everyday life, to take a moment for themselves and enjoy a great big, fresh, delicious serving of happiness. 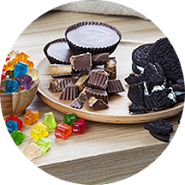 That as why our treat team members stop at nothing to ensure each guest enjoys the freshest, highest quality treats-served quickly and with a smile. 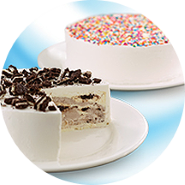 It is the easiest way to make your event the coolest, tastiest, happiest ever! 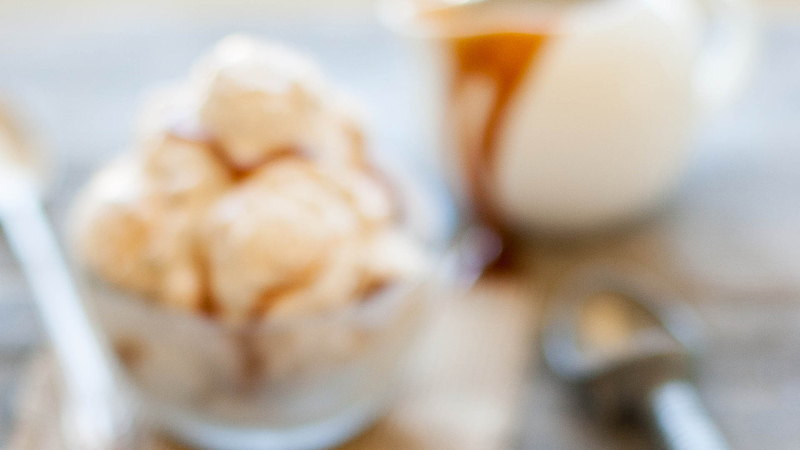 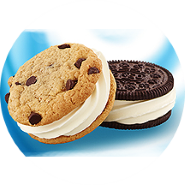 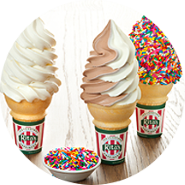 Here as the scoop you choose your favorite flavors, we take care of the rest. 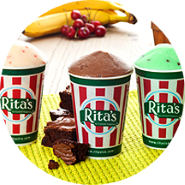 Just fill out the form below and we all give you a call with the best options for your event or occasion!